- Available in conventional push-up mode; rope-and-pulley system can be an add-on option. - SIRIM Certified to the latest EN131 : 2010 standard. 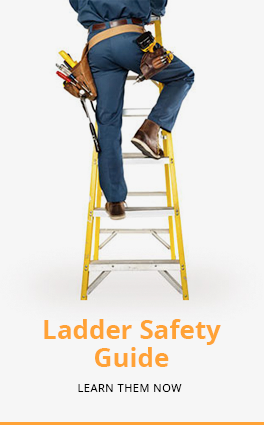 - Heavy duty aluminium double-sided ladder. - Equipped with heavy duty plastic utility tool tray.